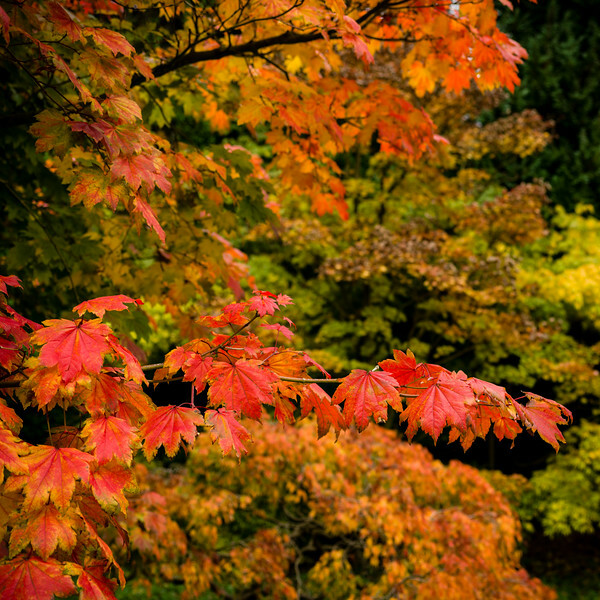 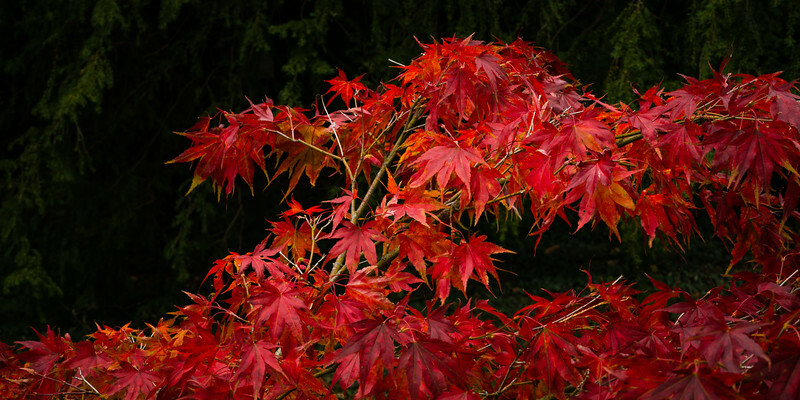 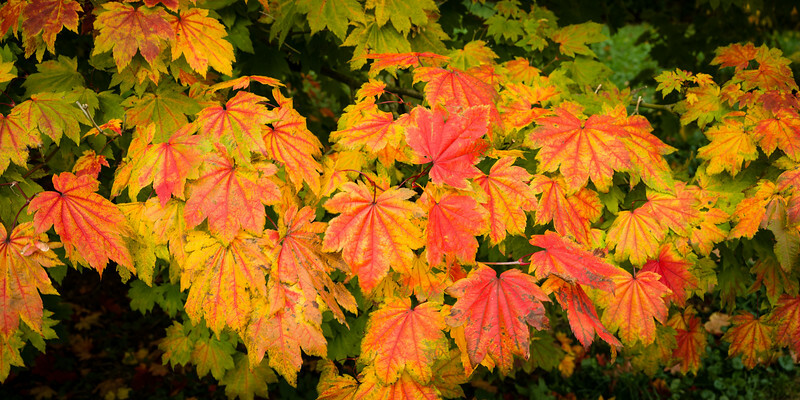 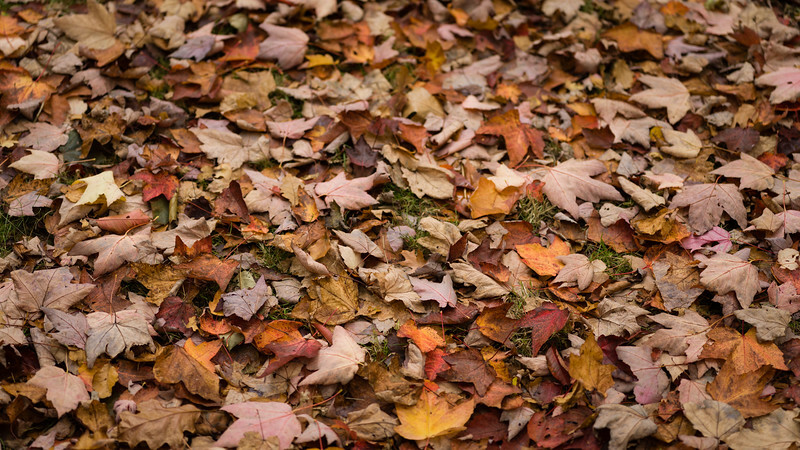 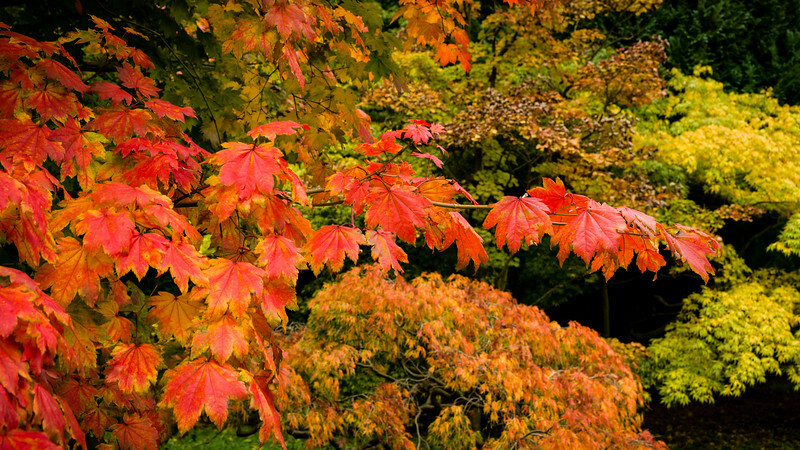 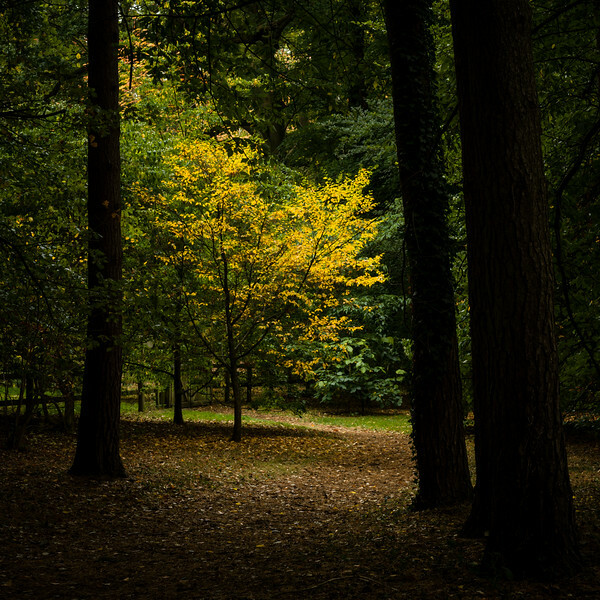 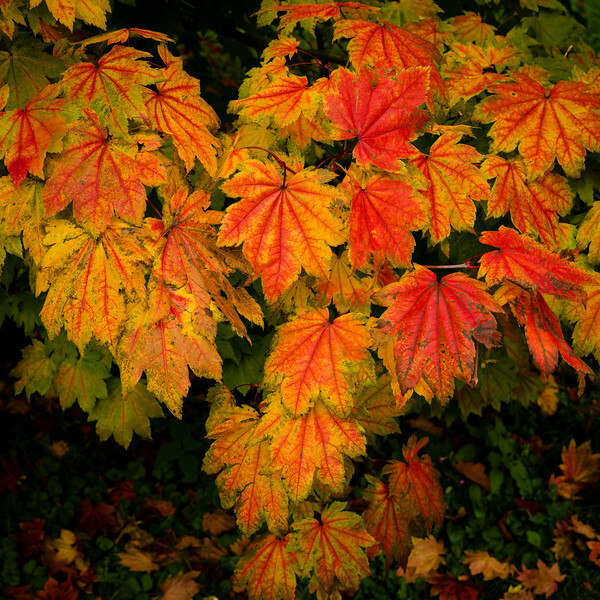 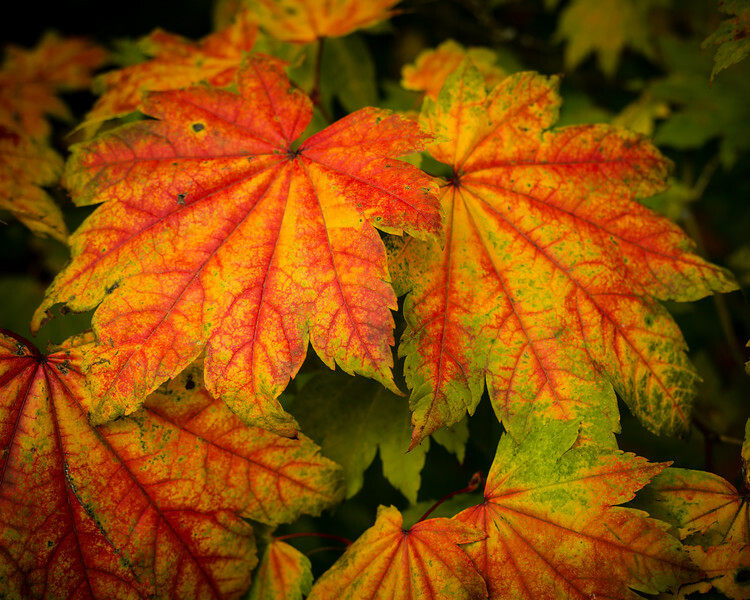 Brilliant colours of autumn leaves and foliage. 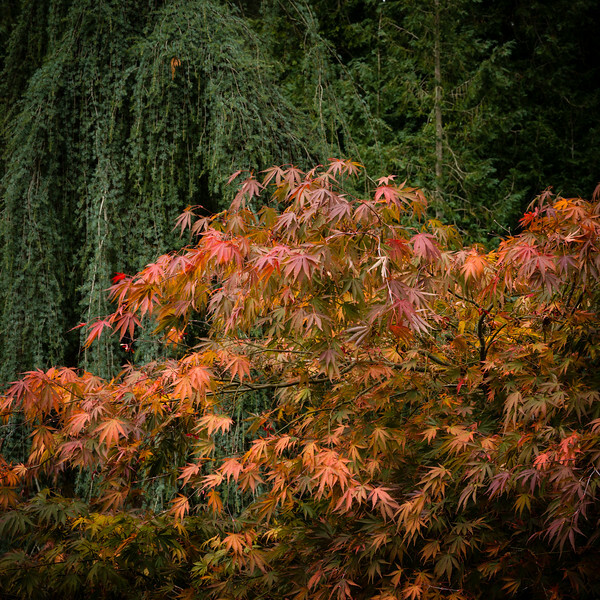 Reds, greens, and blues, colours of autumn. 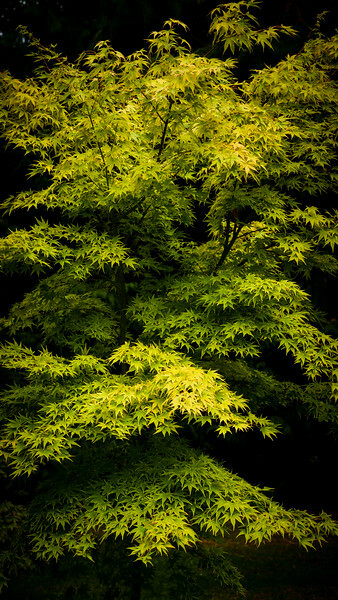 Acer tree, lime green leaves, Thorpe Perrow Arboretum. 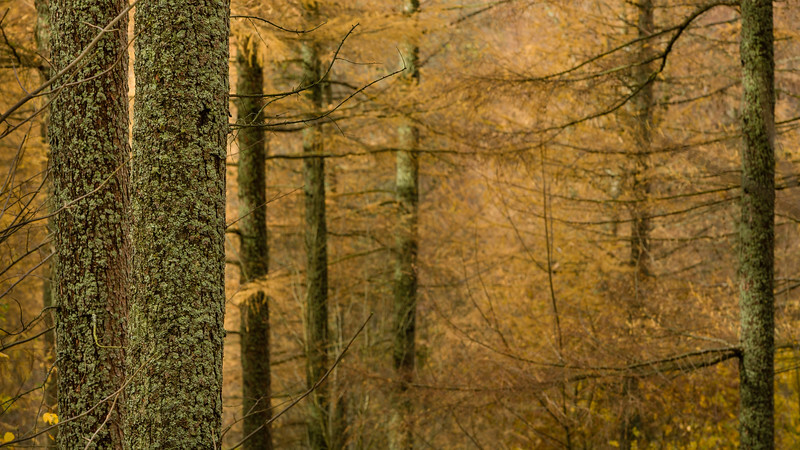 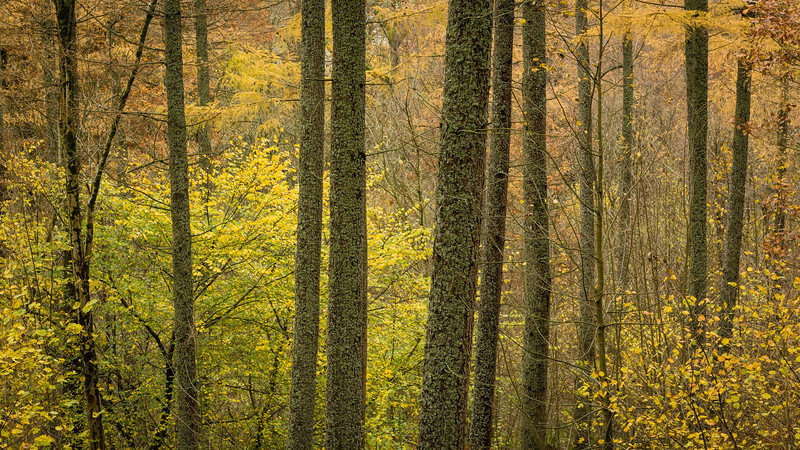 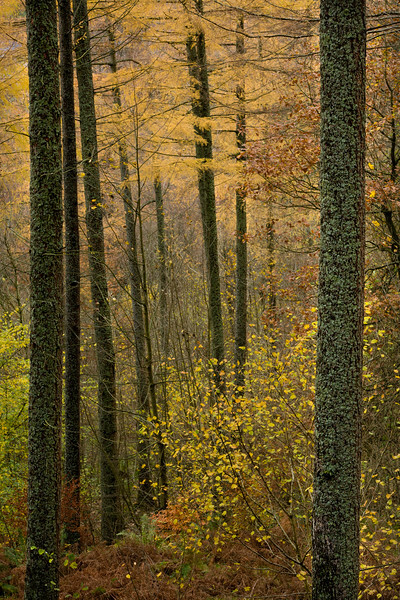 Larch trees in autumn colour, Borrowdale, Lake District, Cumbria. 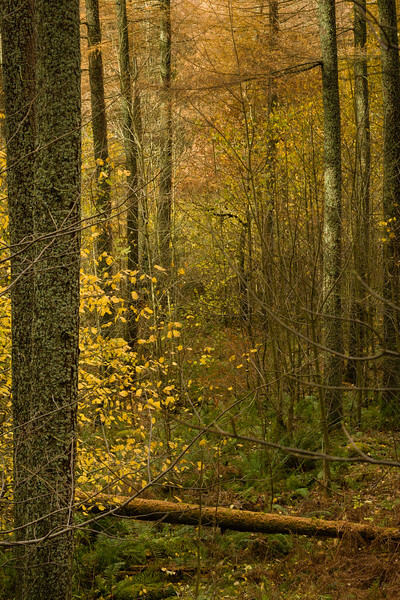 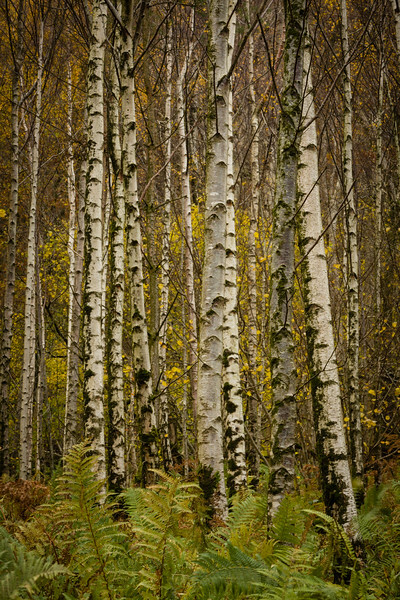 A stand of birch trees with ferns growing beneath, Borrowdale, Lake District, Cumbria. 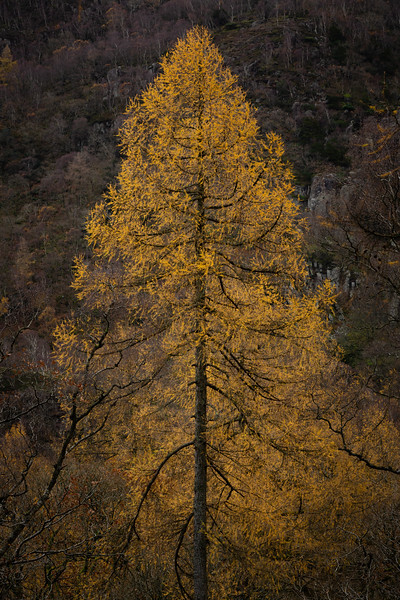 Fallen tree sprinted in autumn colour, Borrowdale, Lake District, Cumbria. 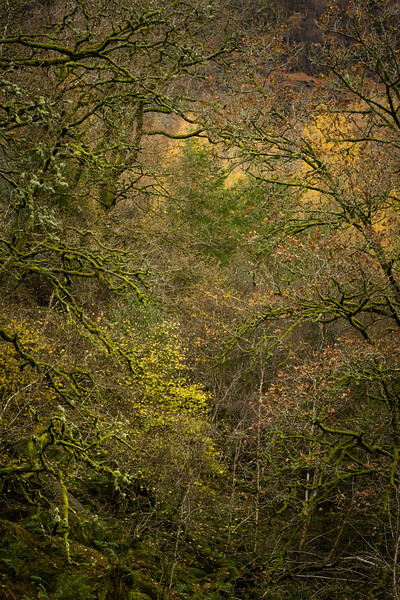 Lichen covered tree trunks and yellow leaves of autumn, woodland, Borrowdale, Lake District, Cumbria. 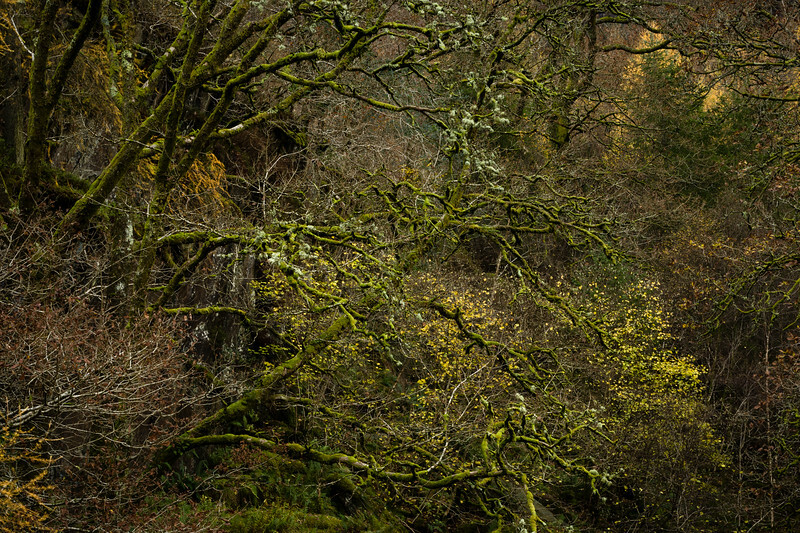 Lichen grows on the tree trunks of pine trees in a mixed woodland, Borrowdale, Lake District, Cumbria. 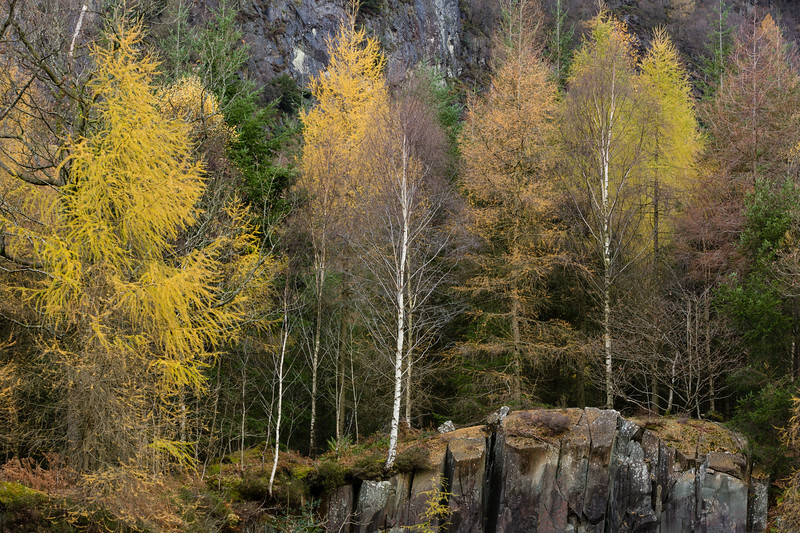 Birch trees and Larches on the edge of a disused quarry, Borrowdale, Lake District, Cumbria. 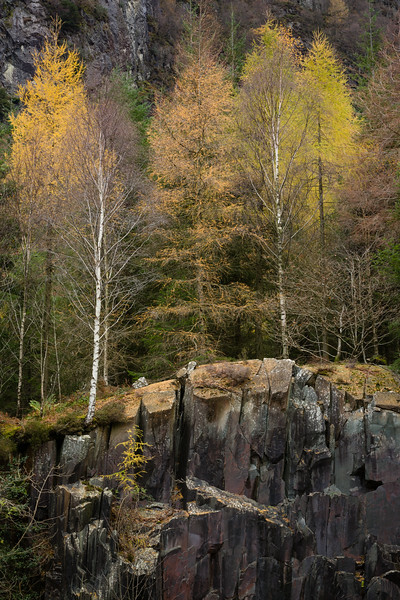 Larches, birches and pines grow along the edge of a disused Lake District quarry, Borrowdale, Lake District, Cumbria. 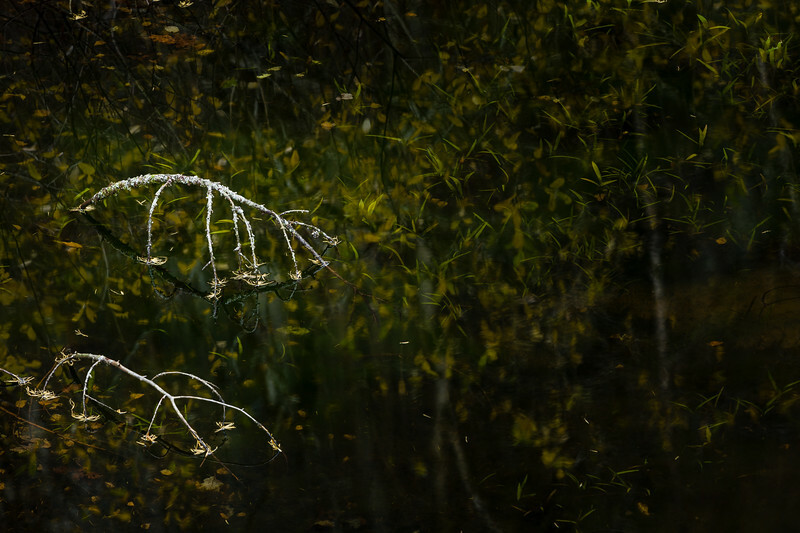 Thin branches from a submerged tree claw at the water surface, Borrowdale, Lake District, Cumbria. 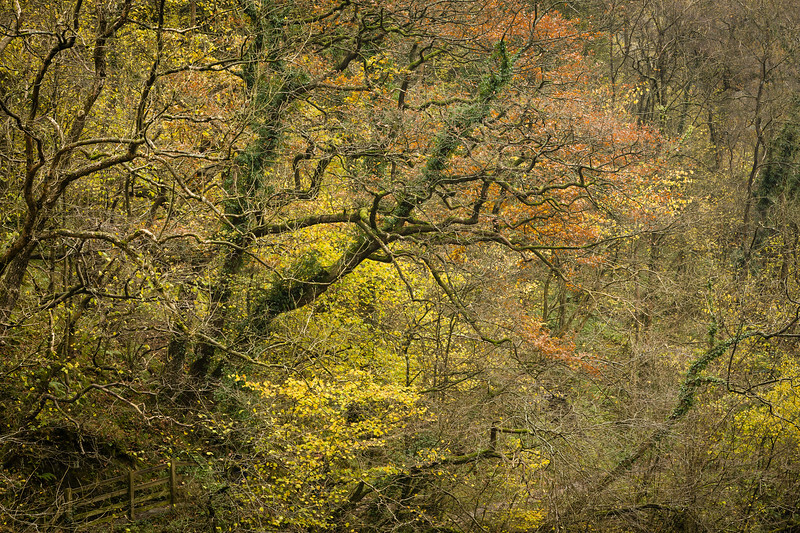 Last of the autumn leaves on moss covered branches, Borrowdale, Lake District, Cumbria.